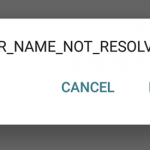 Home » Android » How to Fix an Error ERR_NAME_NOT_RESOLVED on Android Devices? 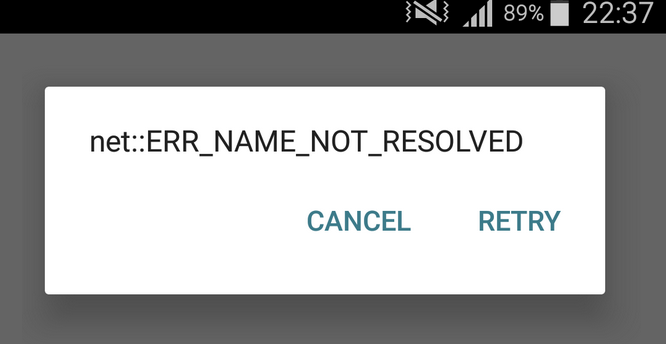 How to Fix an Error ERR_NAME_NOT_RESOLVED on Android Devices? The error “This webpage is not available: ERR_NAME_NOT_RESOLVED” on Android devices can appear both in the Google Chrome browser and in the Google Play Store app or in 3-rd party applications (this error can also appear on other operating systems with the Google Chrome browser, for example in Windows 10, MacOS or iOS). In most cases, this error is related to problems with DNS server or DNS-server connection. Let’s try to figure out how to fix the ERR_NAME_NOT_RESOLVED error on the Android smartphone and tablets. The error “net: ERR_NAME_NOT_RESOLVED” indicates that the operating system cannot convert the DNS address (hostname) of the server’s which the user typed in the browser or to which the application connects) to an IP address. Accordingly, this website or service can’t be reached. 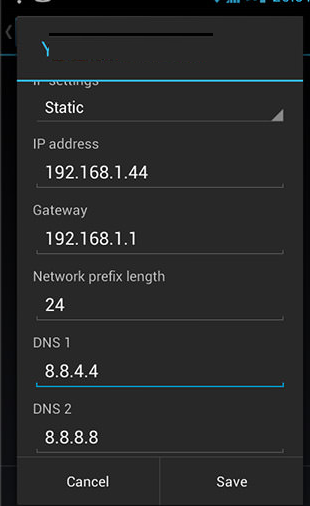 The problem may be related to both the DNS server that your device uses and the DNS settings on the client. The error doesn’t depend on the type of your Internet connection: you can be connected via Wi-Fi or via the Mobile Internet. Boot your Android device in safe mode. If the error in this mode doesn’t appear, the problem is most likely caused by some recently installed application. Try to open the site you need in a browser or launch an application.